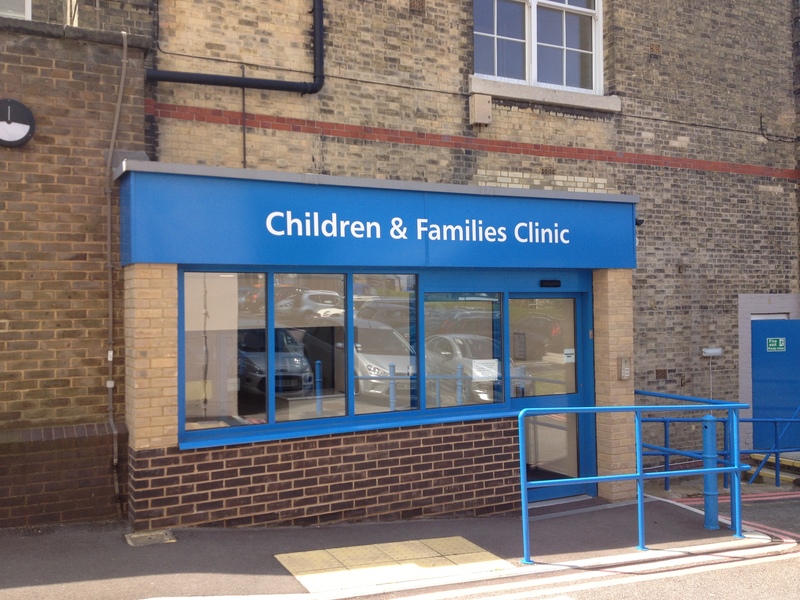 PMG carried out all the 1st fix to the 2nd fix of D blocks Ground floor children and family’s clinic that help provide a healthy child programme for school aged children attending state schools and government funded school academies. 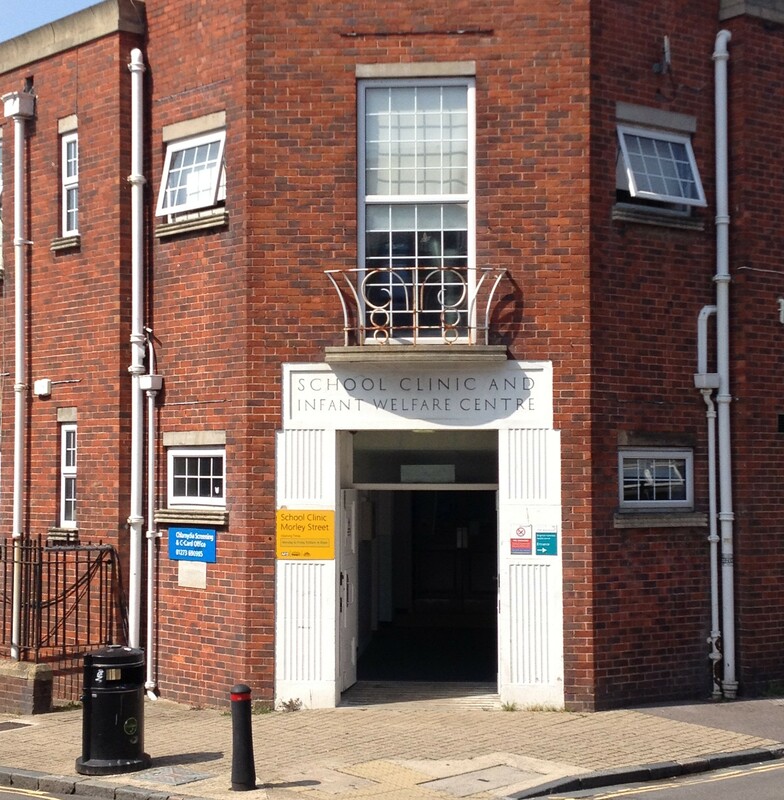 Morley Street is an NHS a child/ dental clinic within the heart of the community in Brighton based near Kemp town. A new reception area was required to bring the clinic in the 21st century along with state of the art reception and office. As a part of this was a new dental clinic as well. A brand new cable management system was designed too span the large distances of the old hall to get too all areas. PMG also put it new energy efficient and sleek LED 600 by 600 module lights that complements the spaces so well. The Lansdowne Road project was of two stages. 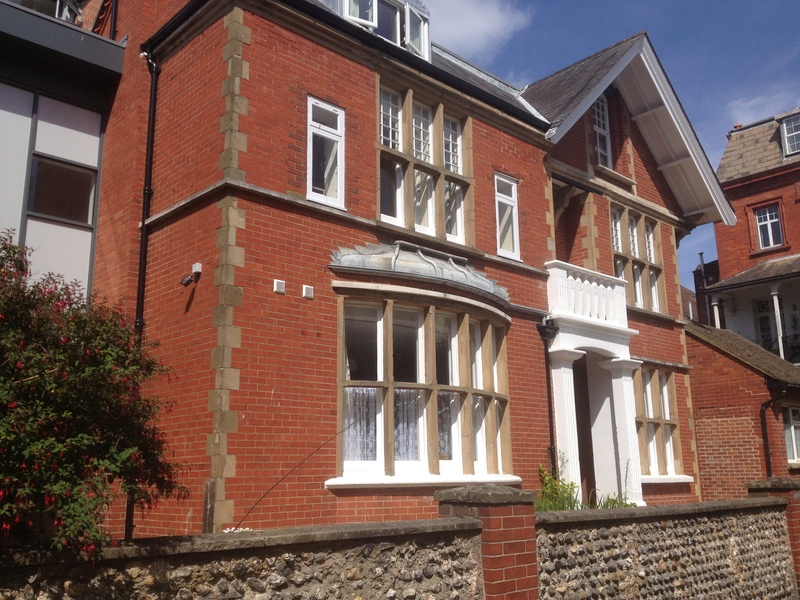 The 1st stage was the conversion of the old three story house to 7 flats, with sleeping quarter for the warden and a new extension for the communal kitchen. All completed to a high standard. 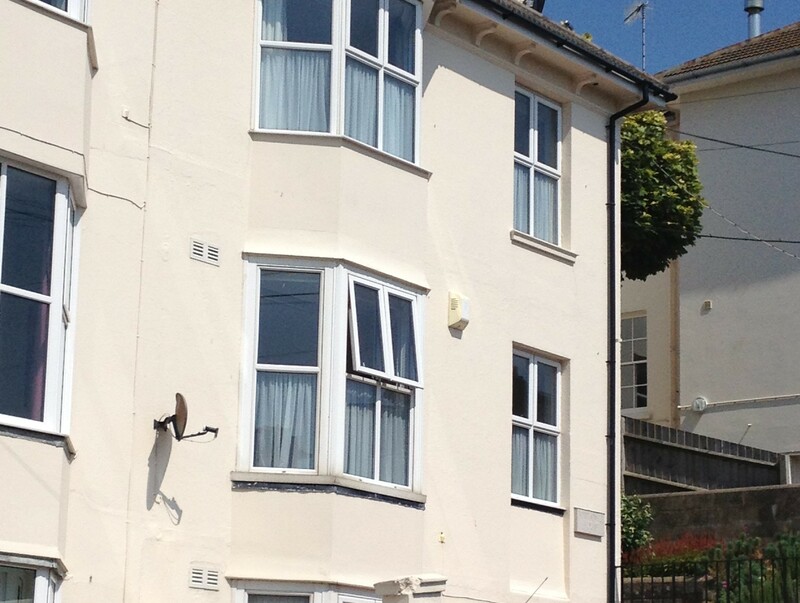 The 2nd stage was a 2 storey 4 bed flat constructed on the same site as the 1st stage. Both these properties are a part of a charity trust. Both properties are completed to a high spec.